It is such a good feeling to help the arts flourish in your neighborhood. 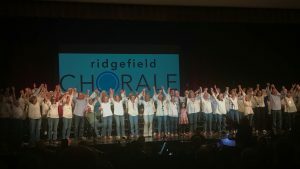 To benefit from The Ridgefield Chorale’s success through concerts with the best quality productions you deserve and expect, you may want to make a gift of support. Your employer may be able to match your contribution of support to The Ridgefield Chorale. Please mail your check to The Ridgefield Chorale, P.O. Box 686, Ridgefield, CT 06877. Got a question? Want to sponsor an ad in our program book? Please email info@ridgefieldchorale.org. We appreciate your support more than you know! 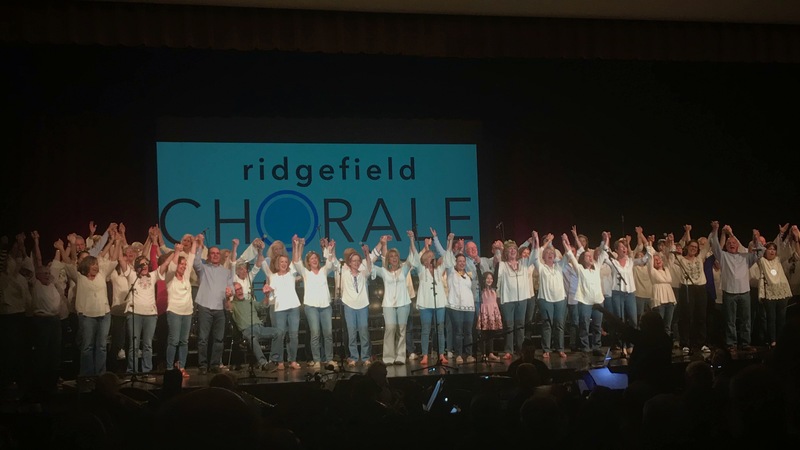 The Chorale is extremely grateful to the local businesses and organizations, corporations and foundations who recognize The Ridgefield Chorale as a vital arts organization! We thank them for their ongoing sponsorship, and encourage you to thank them as well!